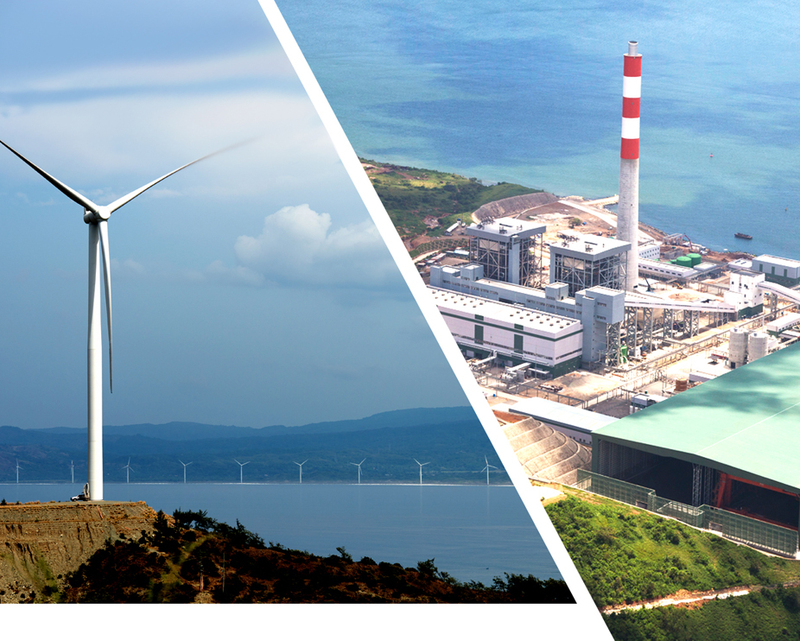 January 19, 2018 – Ayala Corporation’s board of directors approved the restructuring of Ayala’s energy business that will result in the creation of two wholly owned platforms, Renewable Energy and Thermal Energy. 1. Creation of a new holding company: AC Renewables Inc.
2. Transfer of renewable assets to AC Renewables Inc.
3. Rename existing Thermal Holdings company to ACE Thermal Inc.
Ayala will retain AC Energy as its umbrella brand for its energy group of companies, which will primarily consist of AC Renewables Inc. and ACE Thermal Inc.
“AC Energy has scaled up rapidly over the last five years, and we believe that having these two exciting platforms will enable focused strategies and accelerate our growth”, said AC Energy Chairman Fernando Zobel de Ayala. “We recognize that renewables and conventional power are two distinct businesses that attract different types of investors. This move therefore provides AC Energy a sharper proposition and greater flexibility in the event that we broaden our investor base for our platforms”, added Eric Francia, AC Energy’s Chief Executive Officer.